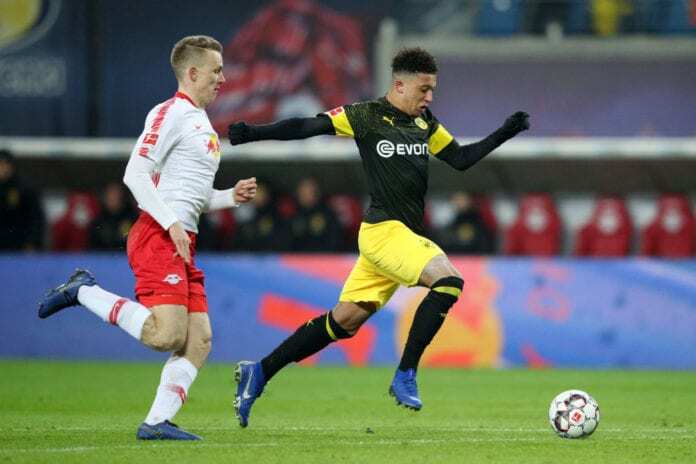 The 18-year-old is having a spectacular season with the German Bundesliga team and hopes he can lift a trophy in the summer. English winger Jadon Sancho started in the Watford youth system in 2007. 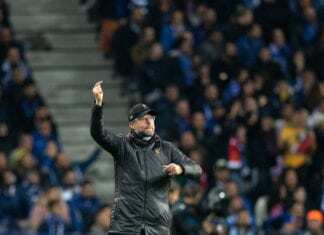 He then moved into Manchester City’s young squad in 2015, only to be bought by Borussia Dortmund in 2017. And the youngster is having a phenomenal time with his new club. He has scored six goals and given nine assists in the 2018-2019 season so far. “Everyone’s said I exploded in 2018 and, honestly, that’s how it feels,” he tells FourFourTwo magazine March’s edition. “Why Dortmund? It speaks for itself: youngsters get opportunities,” he says. “It was crazy how many clubs wanted me – it shows how well you’re doing, but I always felt Dortmund was right for me,” he explained. “A few people weren’t sure when I first told them about Dortmund, but I felt this was the best journey for me,” he continued. “And look at how it’s worked out now,” Sancho concluded.